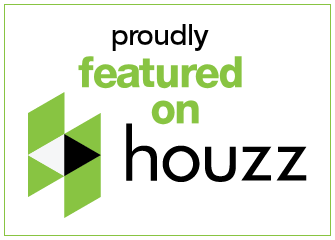 You are here: Home / Window Treatments / What’s the Best Honeycomb Shade for Me? What’s the Best Honeycomb Shade for Me? It’s not uncommon for us to have customers come in with their heart set on honeycomb shades, just to be overwhelmed by the amount of options available in our honeycomb shade collection alone. 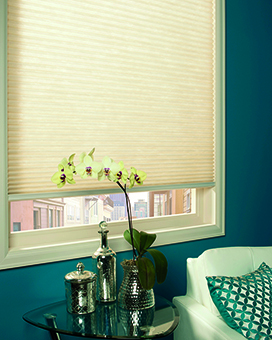 Our most popular Hunter Douglas honeycomb shades include the Architella, Duette and Applause brands. 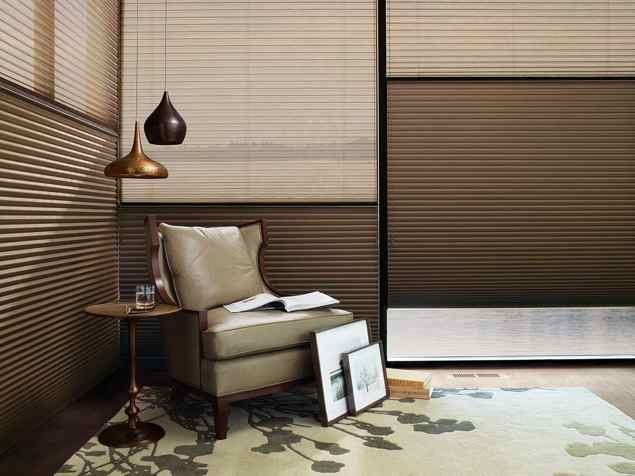 At Windows, Walls & More serving the area surrounding Northville and Novi, our professional window treatment consultants can help you choose the honeycomb shade that is best for your style preferences, functional needs, and budget requirements. Choose Architella honeycomb shades if you want the highest level of energy efficiency in a window treatment and ultimate protection from UV rays. The collection also offers a deeper color selection with a richer appearance and can stand up better against harsh sunlight. Be sure to ask about the tax credit available on these shades! Choose Duette honeycomb shades if you are looking for a good energy efficiency window shade with a wider variety of fabrics, pleat sizes and color selection. 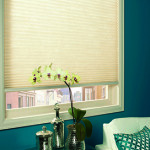 Duette honeycomb shades continue to be the market leader across the nation and are perfect for specialty shaped windows. 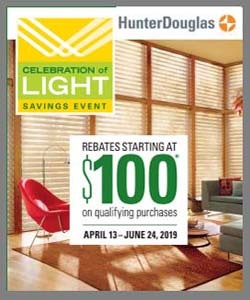 Choose Applause honeycomb shades if you are looking for energy savings at an affordable price but still want the quality of the Hunter Douglas brand. Applause also has a Vintage line that is made from 40% recycled fibers. Whether you choose Architella, Duette or Applause honeycomb shades, a popular operating feature is the top-down-bottom up operating system. The top down/bottom up cellular shade lets you move the top or bottom of the shade up or down independently. Not only does this give you more precise control over light and privacy, it also gives your room a unique and open feel. 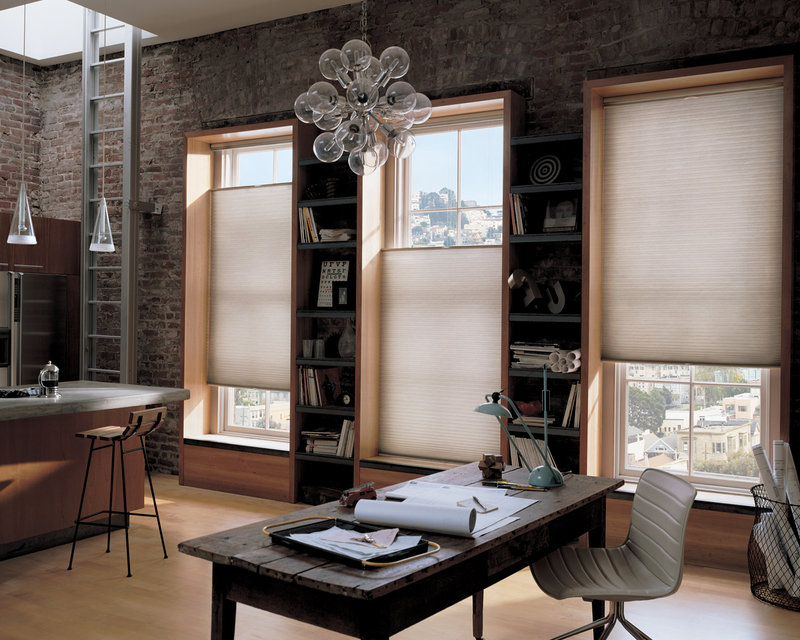 Add motorization options to any of our honeycomb shades for added convenience. We offer the latest in honeycomb shade motorization, including the PowerRise® with Platinum™ Technology battery-powered system that doesn’t require any additional wiring to install. Honeycomb Shades – Which is Right for Me?